It’s not too late to put together something fabulous for Mother’s Day. 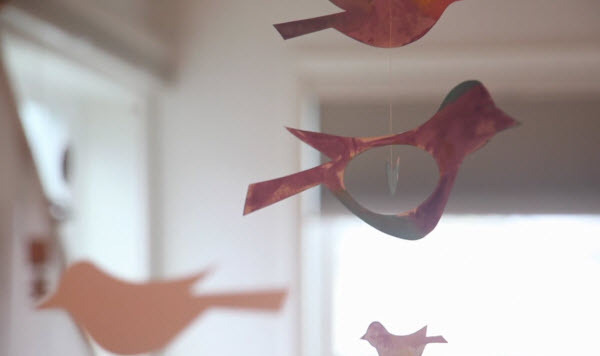 Crafting king (and dad), Joel Henriques of Made by Joel shows Etsy (and you) how to make a beautiful, modern paper bird mobile. All the instructions and a bird template are available to download so leave them some place that the kids will discover – with a little help from dad you might just get a sweet mobile, made with love, for Mother’s Day!